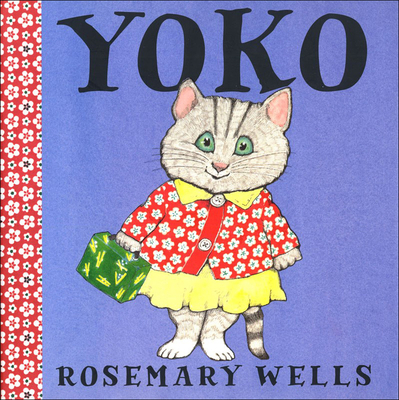 Yoko (Prebound) | Copperfield’s Books Inc.
Mmm, Yoko's mom has packed her favorite for lunch today--sushi But her classmates don't think it looks quite so yummy. "Ick " says one of the Franks. "It's seaweed " They're not even impressed by her red bean ice cream dessert. Of course, Mrs. Jenkins has a plan that might solve Yoko's problem. But will it work with the other children in class? Now in paperback for the first time, this tender story from Rosemary Wells demonstrates the author's uncanny understanding of the pleasures and pains of an ordinary school day.